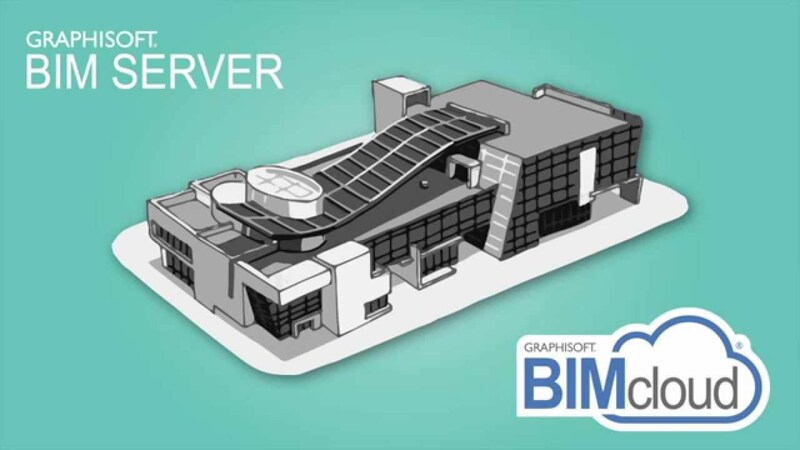 The GRAPHISOFT BIM Server was designed for Architects not for IT professionals so it works in any standard office setup through any standard computer network. And the best news is that the GRAPHISOFT BIM Server comes free-of-charge with every ARCHICAD license! Join us for this short video demonstration and you shall leave confident that making the GRAPHISOFT BIM Server operational is a real "plug & play" experience! Please check out “Using Teamwork”, vol. 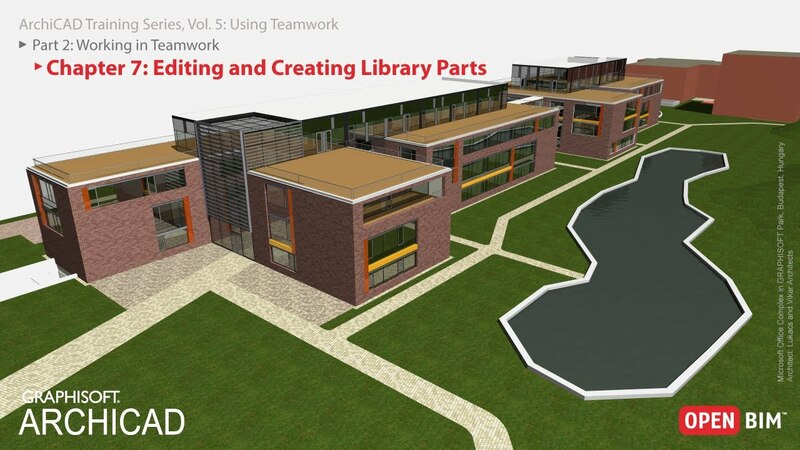 5. of the ARCHICAD Training Series that provides a comprehensive hands-on training to familiarize you with the TeamWork and BIM Server functions of ARCHICAD. You may view the movie clips of this training series bellow, but please note, that this volume also includes a step-by-step PDF manua as well as ARCHICAD project files for hands-on practice. The first part of the guide is intended for users who will actually work on the BIM Server and be responsible for maintaining a smooth workflow within the Teamwork environment, or who will be responsible for Teamwork training: it explains how to install and set up the BIM server and how to share an ARCHICAD project for Teamwork. This part is intended for users who will actually work on the BIM Server and be responsible for maintaining a smooth workflow within the Teamwork environment, or who will be responsible for Teamwork training, e.g. 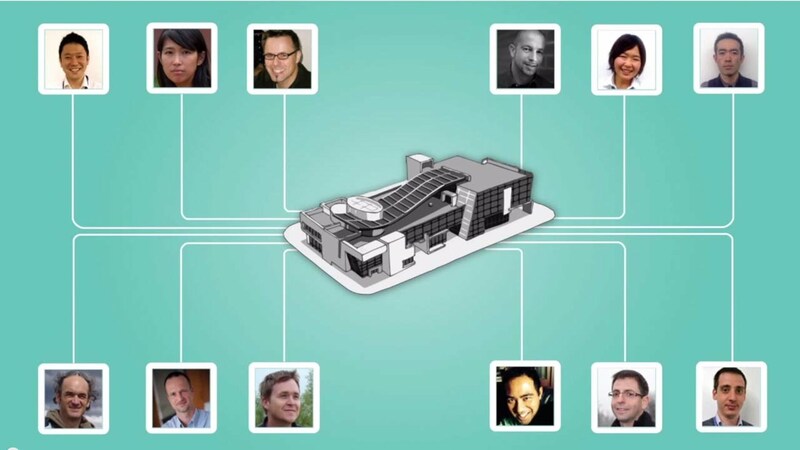 : BIM Managers, GRAPHISOFT Partners, Trainers. The second part of the guide describes how to use Teamwork to work on the shared project within a small architectural team and it is intended for all ARCHICAD users having at least a basic ARCHICAD knowledge. (We suggest that they complete, at minimum, the ARCHICAD Basic Training Guide). Part 2 can also be completed without Part 1, if the BIM Server installation and Teamwork project setup are already complete.